Launch season will be here soon after this snow melts, so get ready by signing up now! Do you want to get in to high power rocketry? Did you know you can’t fly high power unless you are a member of either our parent TRA organizatoion or the NAR? 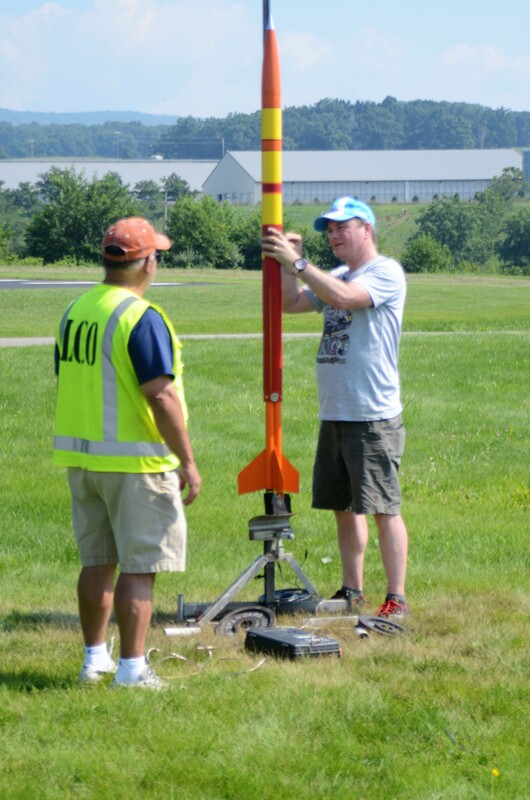 We’re here to help you on your way, and the best way for us to help each other is by joining NRV Rocketry and one of the parent HP rocketry organizations! 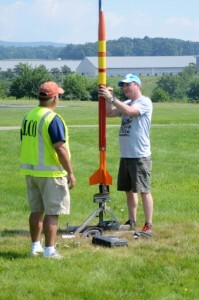 All the info you need is located here (or click on the Join NRV Rocketry link in the top navigation bar). Doing so you will be added to our members-only email list and we can get you set up with the right rockets, motors, tips and tricks to get you started on your way toward L1 certification. But even as a non-member, we stilll alwasy welcome your questions. Just email us at officers (at) nrvr.org and we’ll be glad to help!